How Does God Use Persecution to Strengthen and Advance His Church? No one likes being persecuted. No one likes being picked on, bullied, abused, targeted, mocked or intimidated unfairly. We also don't generally like seeing other people persecuted for who they are or what they believe. The persecution of a group of people is ugly and unjust. Yet God calls His people to suffer persecution, and God has repeatedly used persecution to strengthen His church and advance the Gospel in the world. 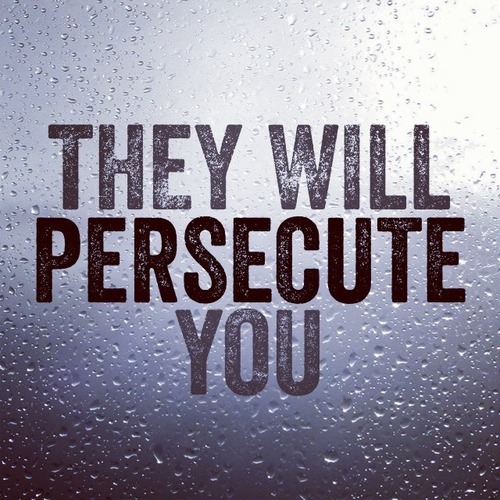 Christians should expect persecution. We should not seek it or provoke it, but neither should we fear it or ever compromise our faith and testimony to avoid it. Secondly, we need to know that God powerfully uses persecution to strengthen His church. Our faith is like gold, in that it is purified by fire. (1 Peter 1:7) Yes, we may sometimes crack under the pressure of persecution and we may even give in to the temptation to compromise our testimony, but God uses even these moments of weakness to expose our need and draw us back to Christ in repentance and faith. Third, God uses persecution to advance the Gospel and grow His kingdom in the world. In the case of the early church, it took persecution to drive the church beyond the narrow confines of Jerusalem and out into the wider world. The rest of the book of Acts will document this spread. Finally, we never know what God will do in the hearts and minds of those who persecute Christians. Here we see the violence and determination of a young man named Saul. He is fiercely opposed to Christ, but this is not the end of his story. God will save him and use him in powerful ways, as we will see in our continued study of this book. 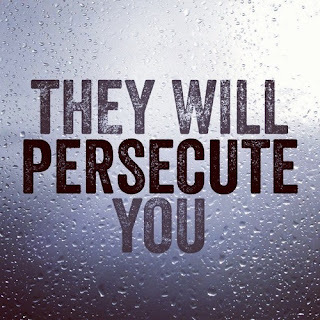 Heavenly Father, let us never fear but always be prepared for persecution, however it may come. Give us the grace to speak the truth about Christ in love to our neighbors, friends, family members and co-workers. Bless Your church around the world, and advance Your Gospel through our witness to the ends of the earth. In Jesus' name, Amen. so give us love for our neighbors and our enemies. so, Father, let wisdom be found in our hearts and on our lips. but may we lay up the knowledge of Your will in our hearts. to serve others and glorify Your name, and not to sin. may Your word guide us on the path of life. and give us the self-control to restrain our lips. that we may feedmany with the truth of Your word. and You adds no real sorrow with it. but let us walk in wisdom, taking pleasure in it as Your gift to us. Hear us, we pray, in Jesus' name, Amen.